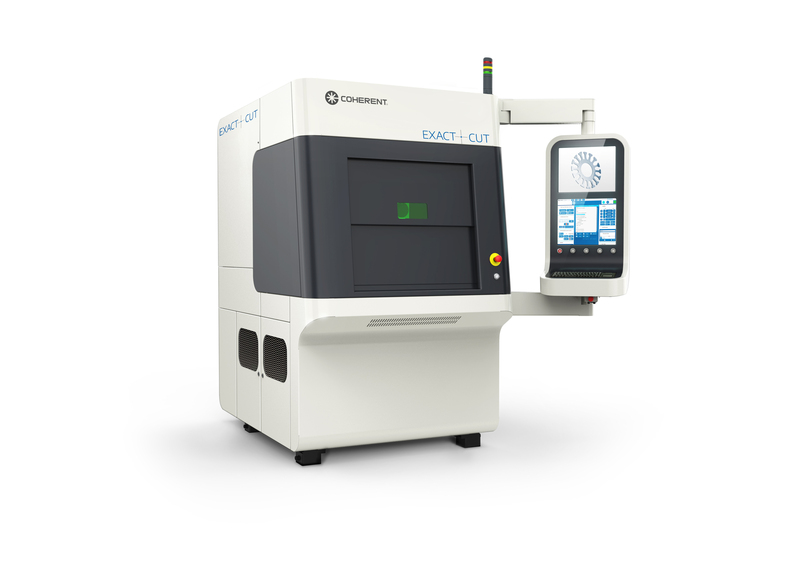 For decades Coherent has been developing not only laser sources but also specialized complete laser systems and laser machines for nearly every applications covering laser welding, laser cutting, laser marking & engraving, and various customized laser solutions. 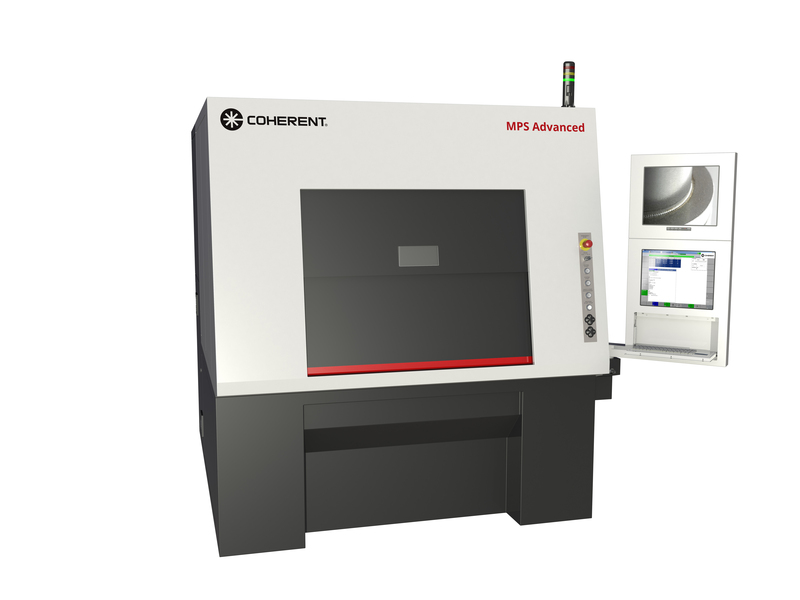 With field-proven success, all Coherent products are backed by a worldwide application development and support team, allowing customers to achieve greater productivity, improved results, and reduced operating cost. 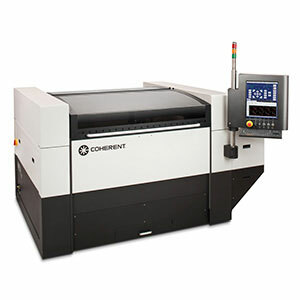 Coherent – One Source for Laser Machines and Systems. 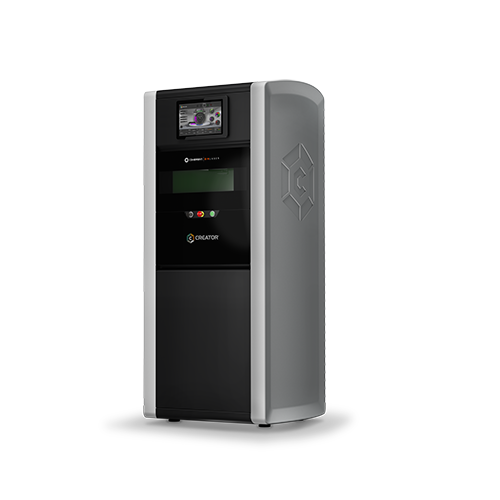 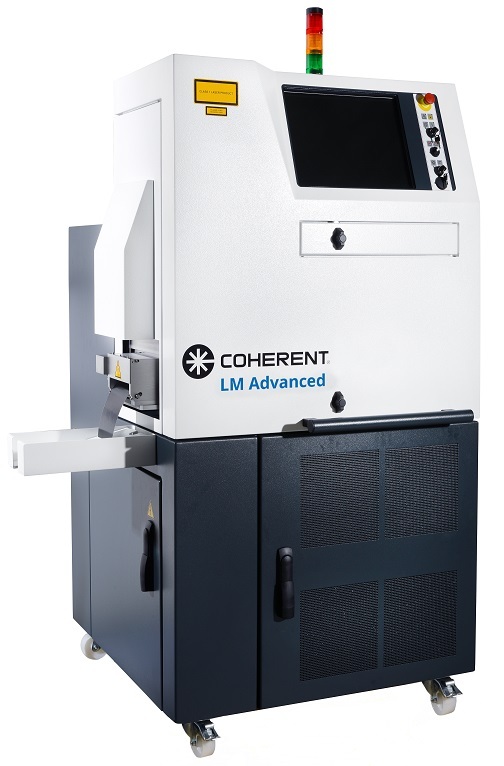 The Coherent portfolio of industrial laser machines includes a range of compact, high-precision systems for 3D metal printing, cladding, selective layer melting, and direct metal deposition. 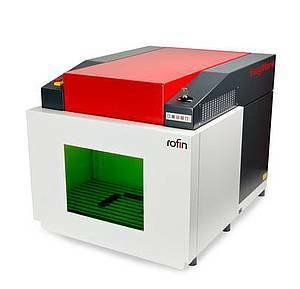 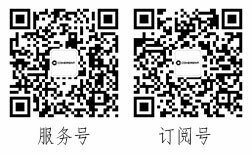 Coherent offers laser marking systems in various designs. 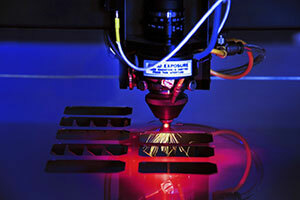 A manifold of options and integrable laser beam sources make application-specific solutions easy to implement. 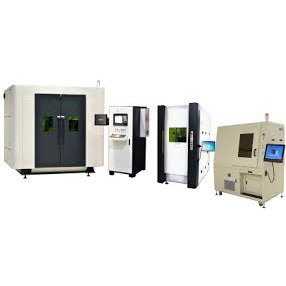 Our laser welding systems cover a wide range: modern remote welding systems, ergonomically optimized manual welding lasers, joystick-controlled deposit welder and also high-precision CNC systems. 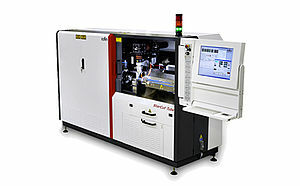 ​COHERENT offers a huge portfolio of specialty laser systems for specific tasks.